Need emergency air conditioning repair in Sarasota or Charlotte County? Our highly trained, certified service technicians are ready to provide expert service right when you need it most. We keep a fully stocked service fleet, allowing us to diagnose and repair your air conditioning equipment fast, the first time, so you and your family can stay comfortable. We are so dedicated to ensuring your comfort, that we offer our AC repair customers 24 hour emergency service, 7 days a week– with never an overtime charge. From our two convenient locations in Englewood and Punta Gorda, we serve residents and businesses throughout Sarasota and Charlotte County. See if you are in our service area. Plus, you can save $30 on your repair. Sign up for our newsletter to get your coupon. 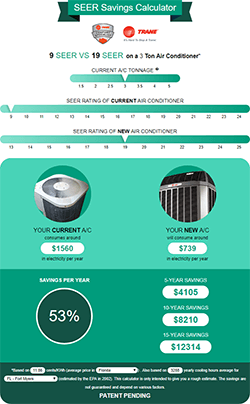 Keeping your air conditioner well maintained can help you avoid the cost and inconvenience of break downs. 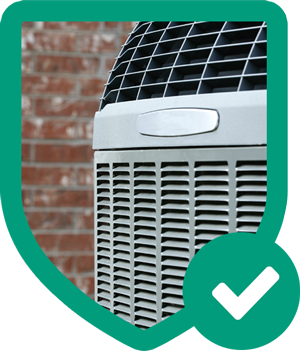 As a member of our maintenance program, you will receive one or two AC inspections (also called tune-ups) per year. Plus, if your AC does need a repair, you can enjoy exclusive discounts on service calls, parts, labor and more! If you are experiencing these or any other air conditioner problems, you can count on our expert AC repair team. Call us now – (941) 474-3691. Choosing Kobie Complete means opting for a professional, well-established company. Since 2002, we have been in the business of providing our customers with superior air conditioning service. We are licensed, bonded and insured for your protection and peace of mind. We’re also an FPL Participating Independent Contractor, a Trane Comfort Specialist, and we carry an A+ rating with the BBB (Better Business Bureau). 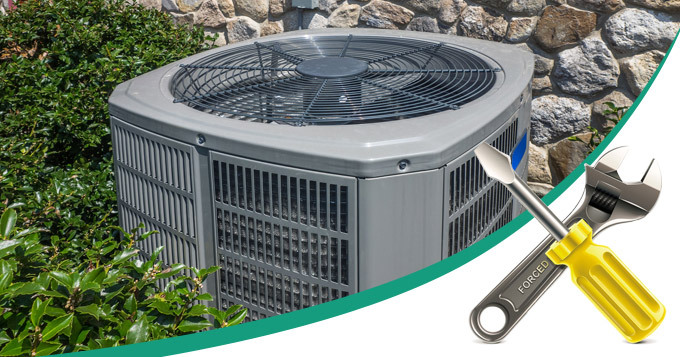 Our other services include air conditioning installation, duct cleaning, heating and heat pump repair and maintenance, and commercial AC repair and installation. We service, maintain and install all makes and models including YORK®, Lennox, Trane, Rheem, Rudd, Amana, Carrier, Comfortmaker, York, and Honeywell. We offer a 100% satisfaction guarantee on ALL products and services we sell. 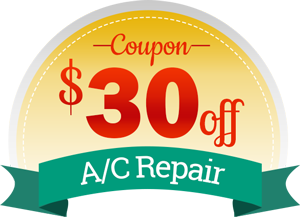 Save $30 on your next air conditioning repair!